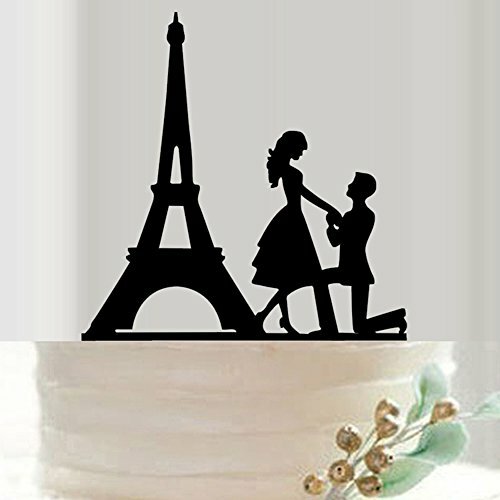 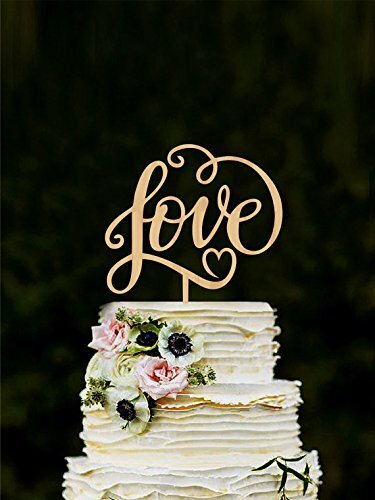 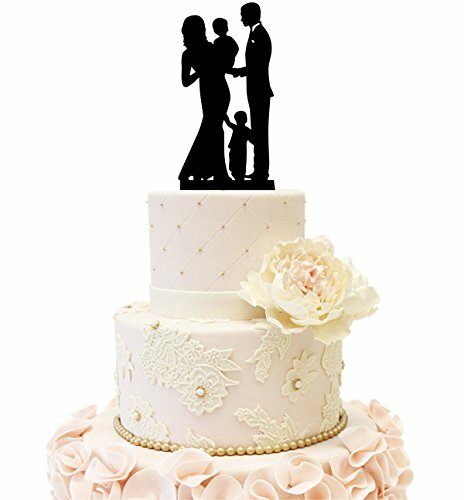 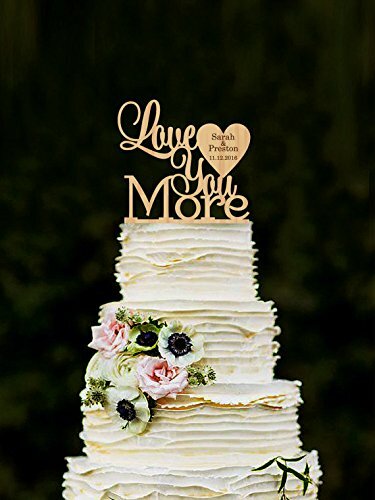 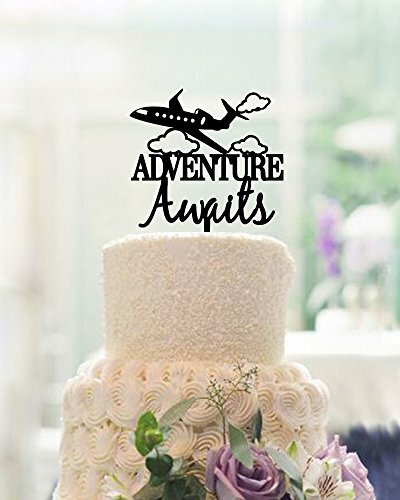 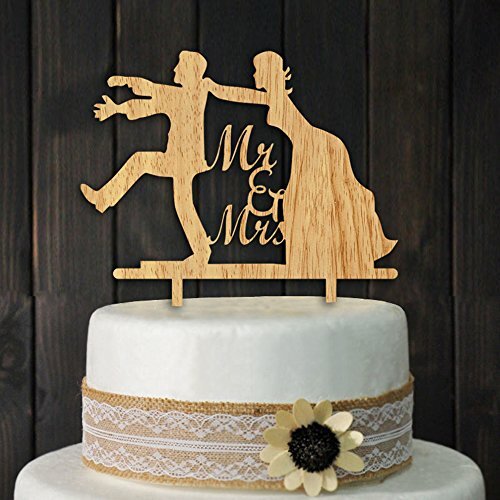 Categories: Bride And Groom Cake Toppers, Love Cake Toppers, Wedding Cake Toppers. 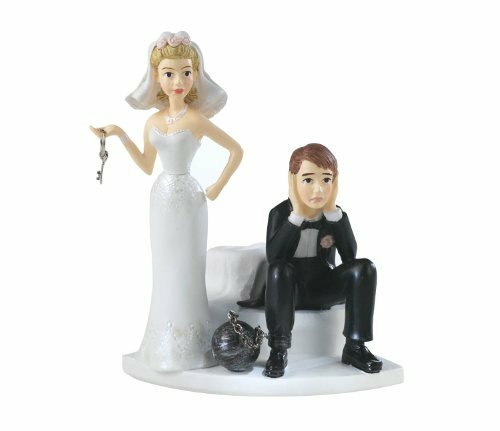 Part of Enesco’s Legacy of Love collection. 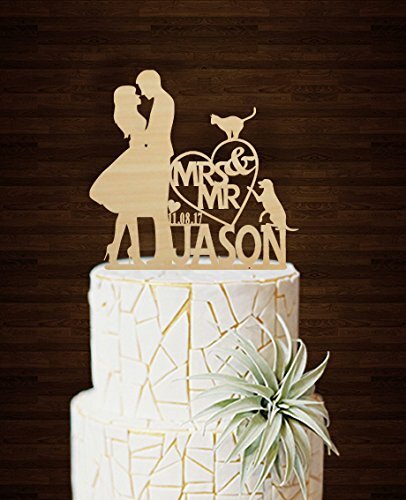 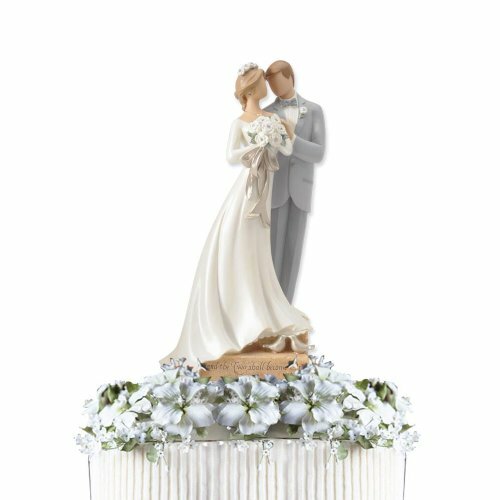 Intricate wedding cake topper features Bride and Groom figurines with beautiful detail. 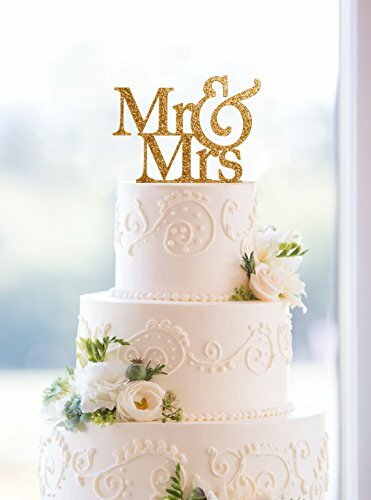 Quoted Bible verse Mark 10:8 “…and the two will become one”.